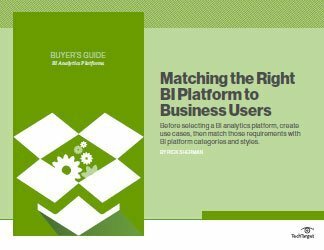 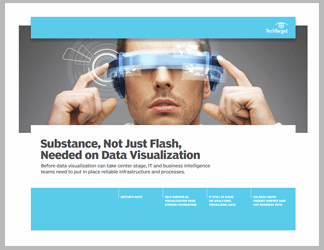 This Benchmark Report focuses on visual discovery tools, which are self-service, in-memory analysis tools that enable business users to access and analyze data visually with minimal or no IT assistance. 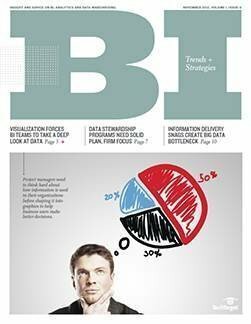 Power users, BI specialists and casual users are increasingly employing visual discovery for analysis, typically sharing their results in the form of interactive dashboards. 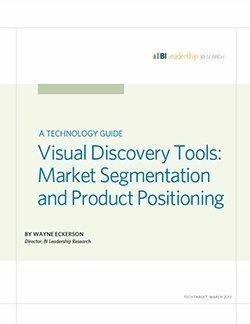 This report, supported by a survey of BI professionals, defines visual discovery, looks at the business benefits of this approach, and explores the perceptions and challenges associated with visual discovery tools.